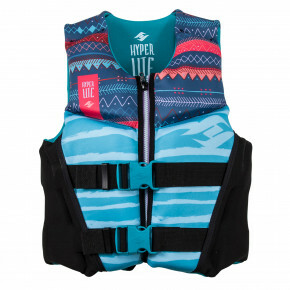 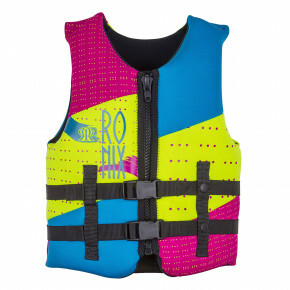 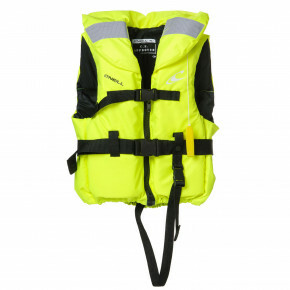 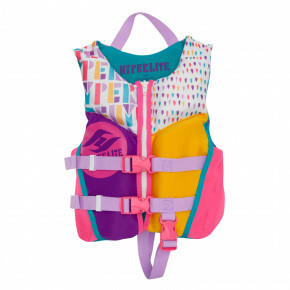 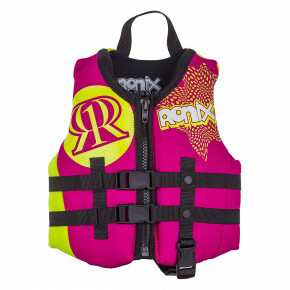 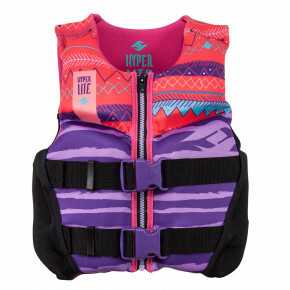 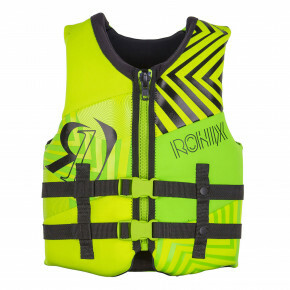 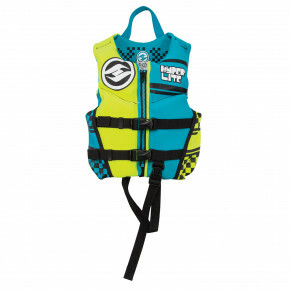 How to choose a wake vest? 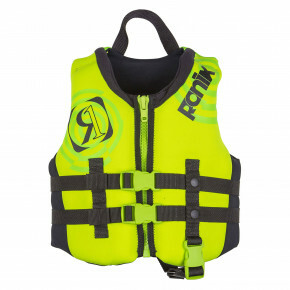 Safety first. 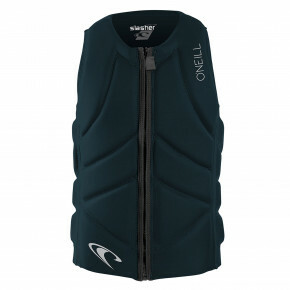 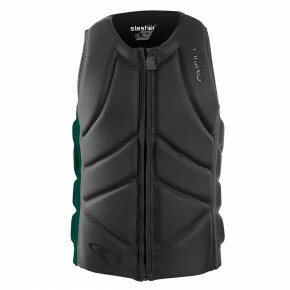 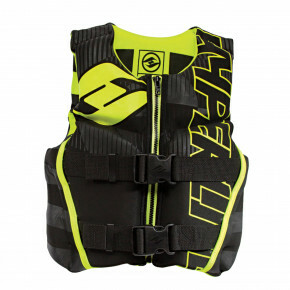 Wakeboard vests protect you from various injuries. 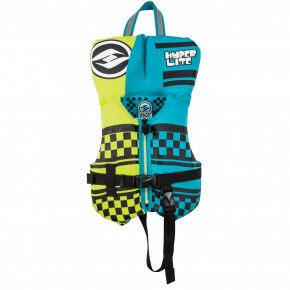 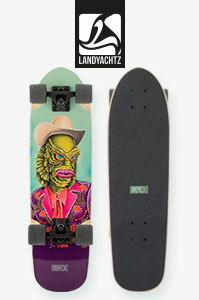 And quality brands such as O'Neill, Hyperlite, Liquid Force či Ronix are a win in a lottery. 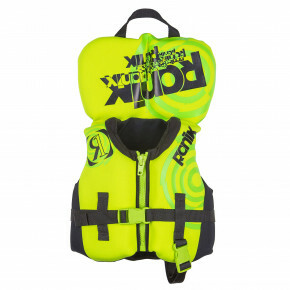 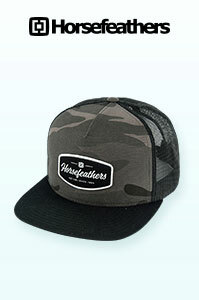 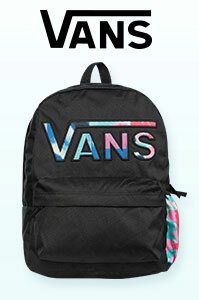 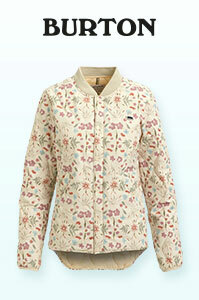 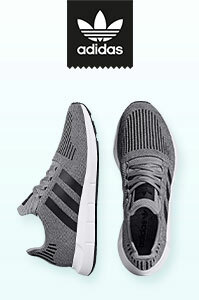 All models are available in our store.